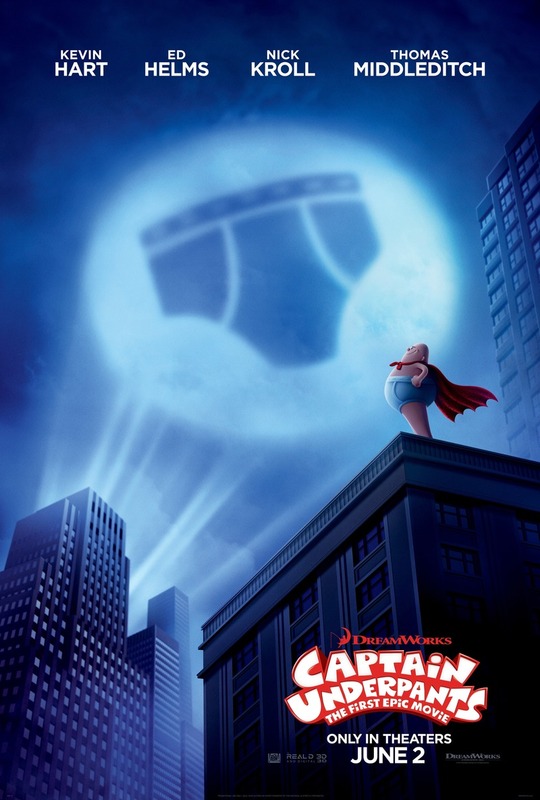 Captain Underpants: The First Epic Movie DVD release date was set for September 12, 2017 and available on Digital HD from Amazon Video and iTunes on August 29, 2017. When your school has an evil principal, it can be difficult to achieve anything. Luckily, two students come up with an outrageous idea that actually seems to work in their favor; they hypnotize their principal and make him into a kind of superhero. Clad only in his underwear, and the requisite cape, Captain Underpants is so much more noble than Mr. Krupp could ever be. However, it doesn't seem as if this ruse is going to be able to last a long time, and there may be stark consequences for the students' bold actions.